2 to 4 cameras and a few cables. That's all is needed for an impartial event. Tournament organizers, coaches and federations eager to support fairness in their sporting activity. Position up to 4 cameras around the play game, connect them to the switch, connect the switch to the computer, launch the software, and the Dartfish Video Replay solution is ready to go! Operation of the system is simple and straight forward to guarantee fast onboarding of operators. Officials can quickly focus on replaying key moments and focusing on what matters: taking the right decisions. 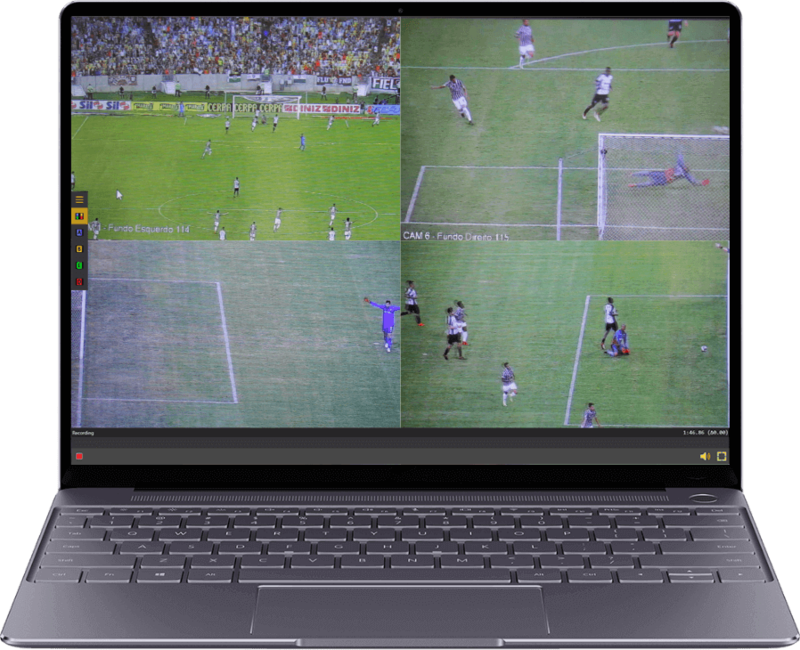 Dartfish Video Replay software manages up to 4 feeds providing 4 different angles in real time. 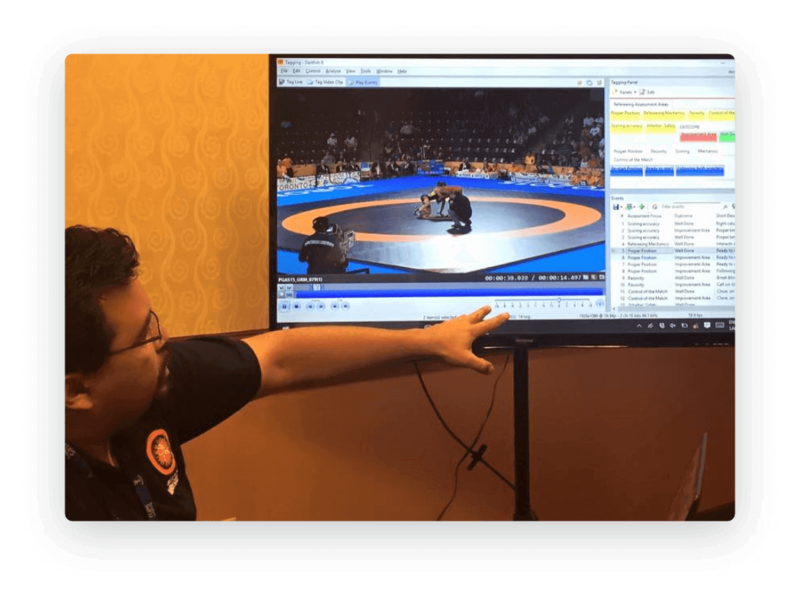 Officials can review the 4 feeds simultaneously or can easily switch with the press of a button for a zoom on any feed! 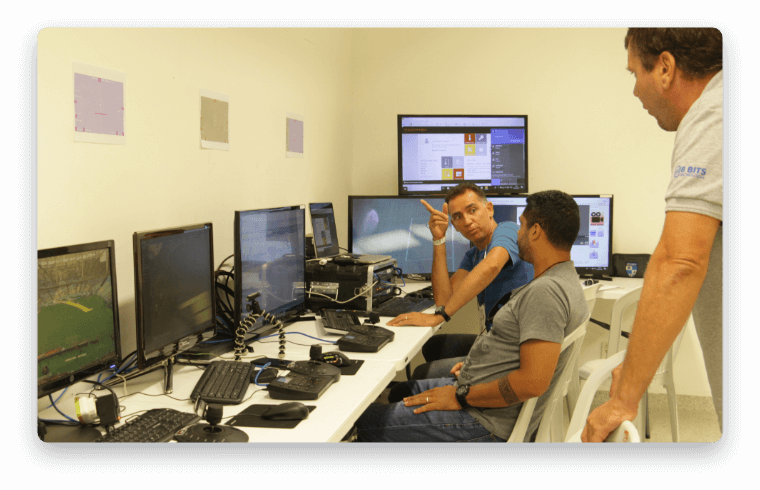 Dartfish Video Replay is fully scalable, from 1 to 4 cameras and can be operated independently from any existing infrastructure. The solution can also connect to an existing network of built-in IP cameras. With Dartfish Video Replay, camera feeds can be shared with coaches, athletes and fans, either during or after the event using Dartfish TV. Shared video can be used for official training, performance analysis, fan engagement or archiving. 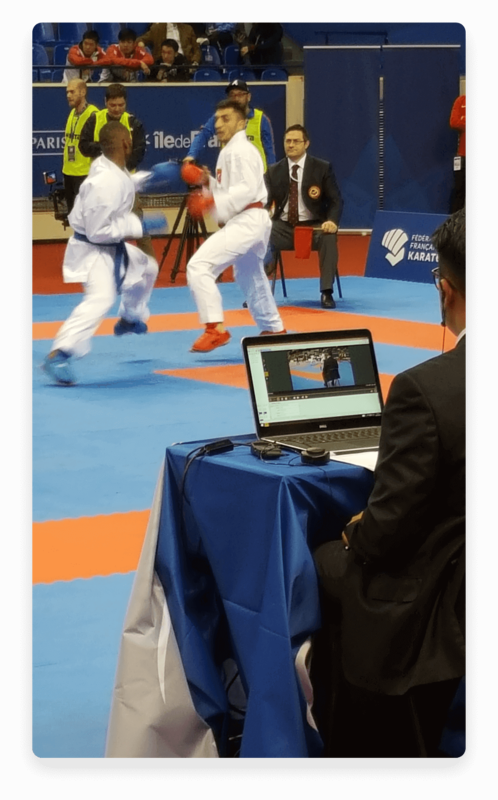 Dartfish Video Replay can include external data such as scores, for example, in the video feed. It is also designed to select and export video highlights for publication. Fast, easy and ideal for fan engagement and promotion of your sport! 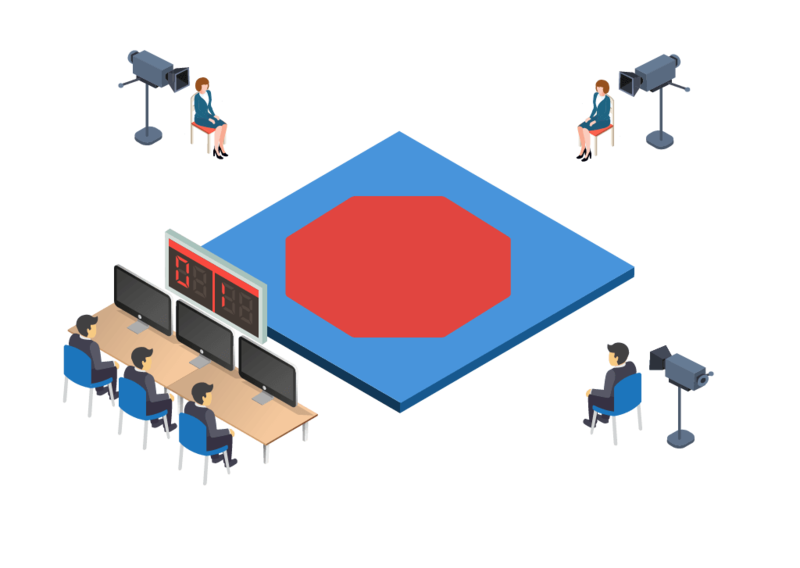 Are you looking for a simple, affordable and easy to use Video Replay Solution?